If you own a small business, you know how tough it can be to stay afloat in a sea of other businesses. But with perseverance and passion, you can watch your business soar and bring something unique to your local community. Whether you own an ice cream shop or sell flowers at the weekend farmer’s market, you’re making an impact on your local economy with your small business. To help your business grow, consider these 5 small business tips for success. When you’re passionate about what you do, it shows. So, bring your passion for your small business wherever you go and whatever you do. Show enthusiasm when talking about your product or service to customers. Network and share the story behind your small business with strangers. And spread the word through local events and campaigns like BC Buy Local. A little bit of passion can go a long way to helping your small business succeed. Without customers, a business won’t go far – or anywhere at all. That’s why you should focus on delivering a stellar customer experience. Things as small as a smile, a “thank you,” or a follow-up call can go a long way for a small business. Moreover, it’s important to listen to your customers. Whether you’ve gotten praise in person or a negative review on Yelp, always respond gracefully to your customers and make things right for them. After all, a happy customer is a returning customer. In this digital age, it’s more important than ever to have an online presence. With a professional website, you can tell the digital world about your business and pick up new customers along the way. To promote your business and engage with customers, it’s essential to stay active on social media. Depending on your business, you may want a Facebook page, Instagram account, or Twitter handle. 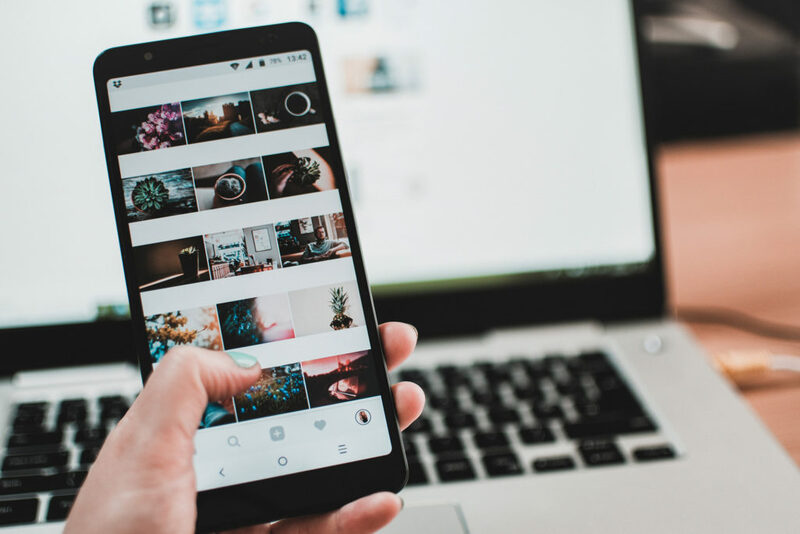 These popular social media platforms offer an ideal outlet to market your business, respond to customers, and share your passion. 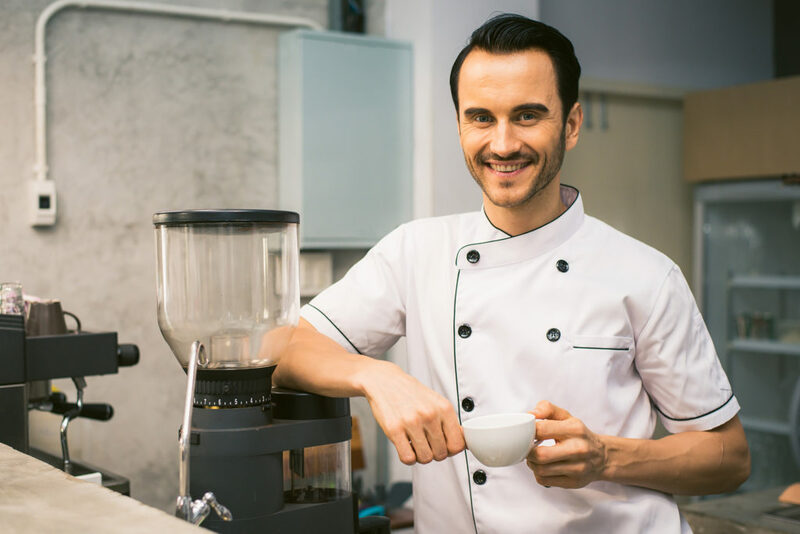 Whether you own a bustling construction company or a quaint coffee shop, it’s crucial that you protect your assets with proper business insurance. Choosing the right business insurance policy doesn’t have to be daunting either. Just get in touch with our business insurance specialists and we’ll take care of your needs. We’re here to help you protect your business, save you money, and minimize disruption if you ever need to file a claim. In your everyday routine, there are plenty of ways to support other small businesses in your community. But as a small business owner yourself, you can do even more to back up your fellow business owners. If you need a contractor or supplier for your business, turn to local options rather than international wholesalers. 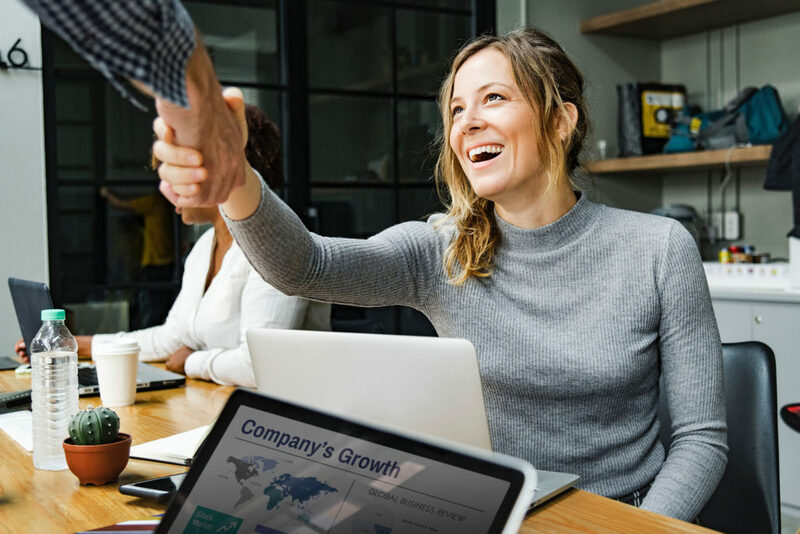 Connect with other local businesses and trade your services to save costs and grow together. By shopping local and supporting other small business owners, you’re ultimately improving the health of your local economy. 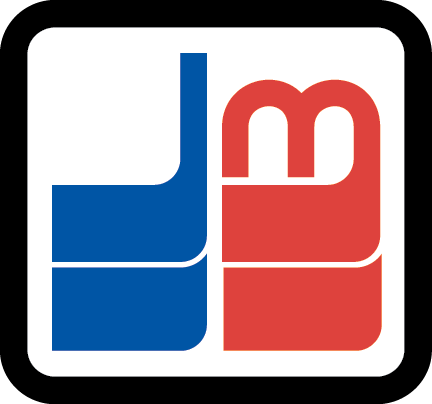 We at Johnston Meier Insurance know what it’s like to start out as a small business in BC. So, we hope you find these small business tips helpful in your path to success! For all your small business insurance needs, contact our insurance specialists today.